What is Ready. Set. 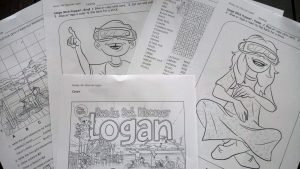 Discover Logan about? A refugee girl. An aboriginal boy. How did they find friendship, acceptance, and 14 unique places in Logan? I’m presenting FREE Ready. Set. 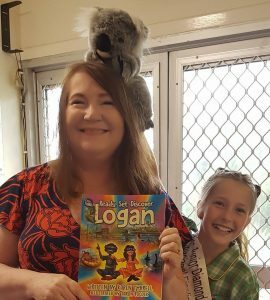 Discover Logan storytelling events with LIVE performances with my puppet, KT Koala. There’ll be kid’s activities, surprises and FREE gift bags! KT Koala, me and Cienna Plant. Prizes for the BEST Spirit of Logan outfit. 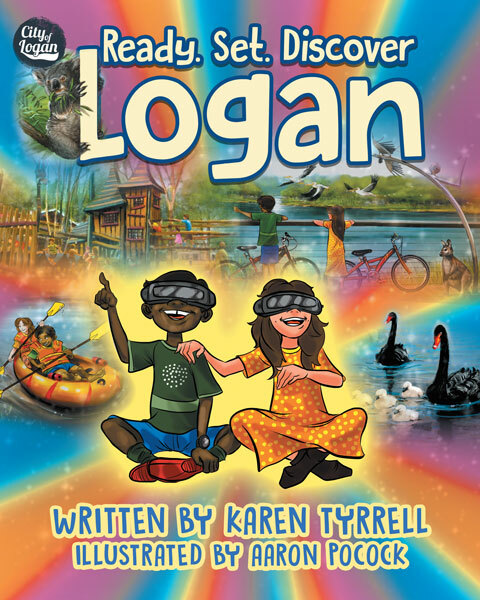 I wrote Ready Set Discover Logan expressly to launch on Harmony Day. 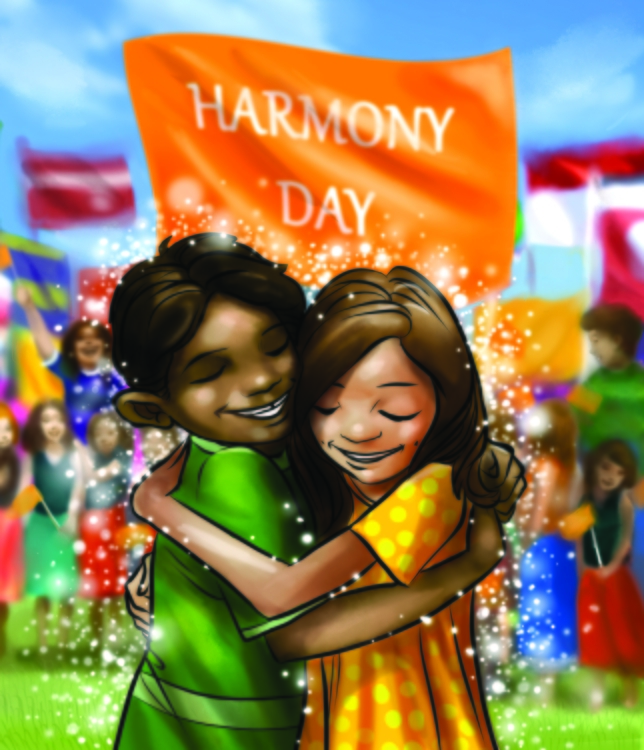 My story tells the story of two multi-cultural kids Yana and Bunji who’s families finally unite on Harmony Day. 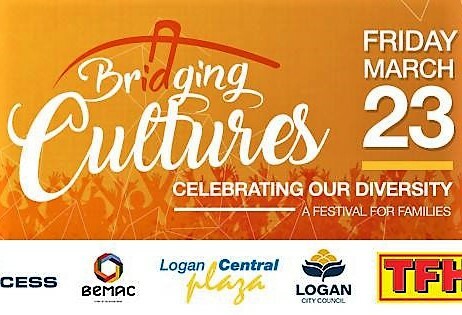 Celebrate Harmony Day at the Bridging Cultures Festival. 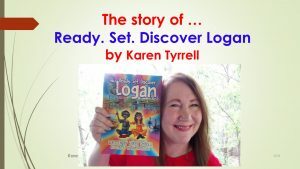 I’m presenting a*LIVE* storytelling performance of Ready Set Discover Logan. My show includes a puppet show with KT Koala, story time, prizes, surprises and kid’s activities. I will sign a copy of my book especially to you. – A Festival for Families! WHERE: Mabel Park High School, Paradise Road Mabel Park. I’m celebrating Neighbour Day with Ready Set Discover Logan with two special events. One, I’ll be storytelling to a children’s playgroup with my puppet KT Koala. At another event, I will share the creation of Ready Set Discover Logan with the Islam Women’s Association. (IWA) via power point slides. 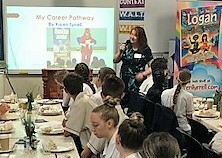 Last Thursday, I spoke to Junior Chamber of Commerce on my Career Pathways culminating with my 10th book, Ready Set Discover Logan. 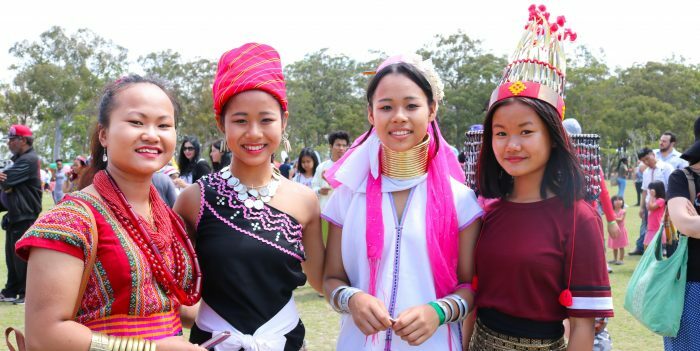 This event was held at Beenleigh High School. I speak to Marvellous Mature Women on resilience, self-care and my #10 books at Logan Central Library community room on 1st May, 2018. Inquiries: Norma Kawak on Facebook. 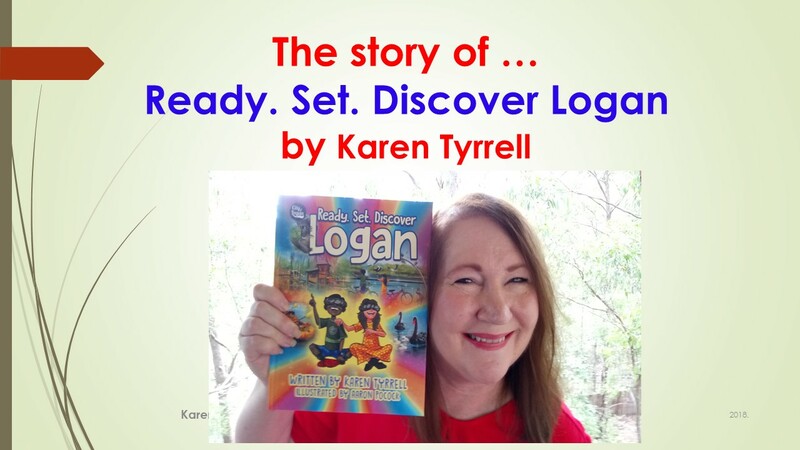 Currently, I’m taking school bookings for Author Talks on my Book Ready Set Discover Logan. Schools can choose storytelling sessions with my puppet KT Koala, a power point presentation of the creation on Ready Set Discover Logan, story writing workshops, children’s activities or any combination of the above. 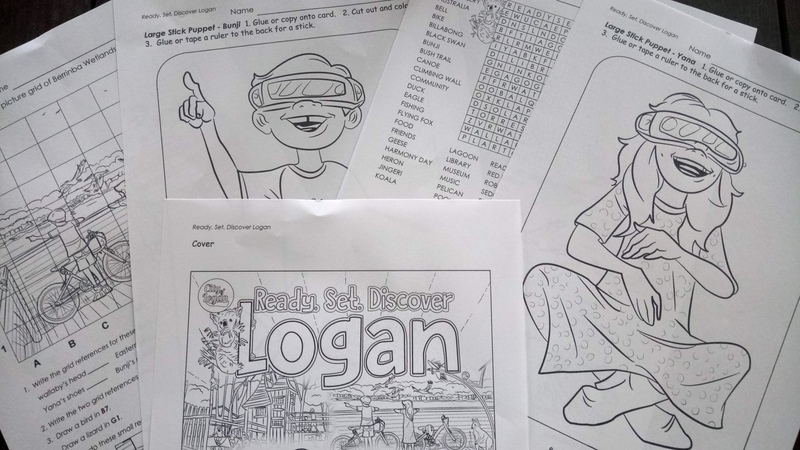 Print or download: puppets, jigsaws, dot-to-dot, word search, grid search, comprehension, koala activities, teacher notes and MORE. Where are my books available? Love to see you at my events .. Which events do you like BEST? Karen thank you so much for putting Logan on the map. What a great ambassador you are for children, community and friendship. I hope the book goes viral !